I was invited for the Imran Khan collection launch by Denizen India. Unfortunately due to some family function, I wasn't able to go to Mumbai for this launch. Nevertheless, I had a few questions for Imran Khan which he has answered very truthfully, & I wanted to share this short interview with all my readers! Me- Do you believe in brands?? Imran Khan- I’ve never been a brand person; I have no loyalty to any particular one. I pick up things purely based on what they look like. Of course, things that I see and people that I meet influence me. Me-Which is your dream role? Imran- I really don't have any such dream role because I feel the roles or characters are created by the actor. 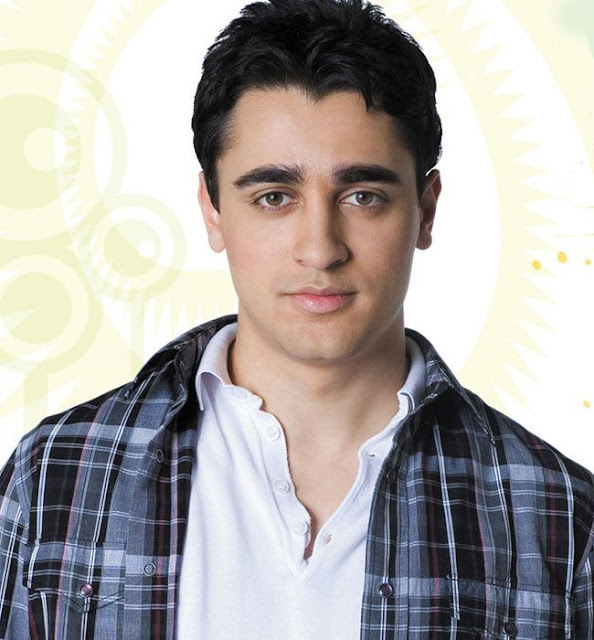 Imran– I guess you could say I am inquisitive. I love increasing my knowledge on interesting facts. So much so that my friends call me Wikipedia, because I know a lot of things and when my friends need to know about something they ask me. And then I say, ‘Did you know…?” which is a catchphrase of sorts for me. So we put that on a t-shirt in the Imran Khan Collection. Finally I would say that Denizen-Imran Khan collection is a great hit & the things are really good!